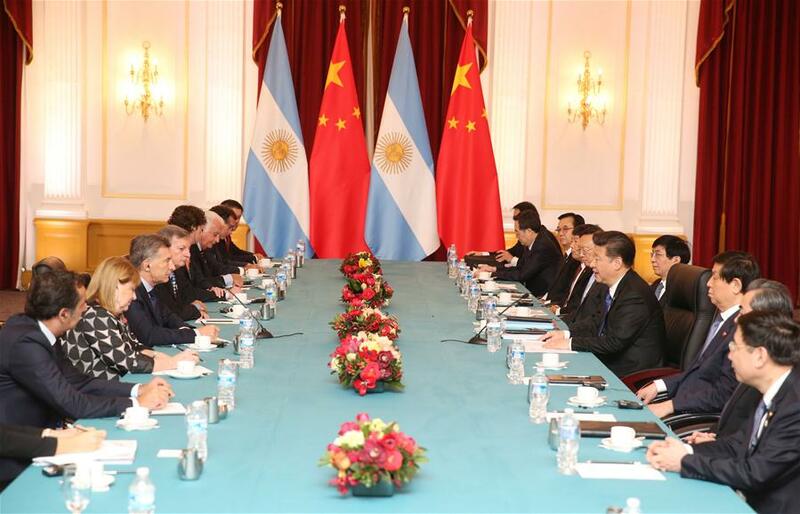 WASHINGTON, April 1 (Xinhua) -- Chinese President Xi Jinping on Friday met with his Argentine counterpart, Mauricio Macri, on the sidelines of the fourth Nuclear Security Summit here and the two sides agreed to expand cooperation in an array of areas. Cooperation between China and Argentina, which have already established comprehensive strategic partnership, has yielded fruitful results in various areas including economy and trade, investment and agriculture, Xi said. China has been attaching great importance to the development of China-Argentina relations, he said, adding that his country is willing to work with the Argentine side for greater development in bilateral relations in the new era. He urged the two countries to make use of their complementary advantages to further elevate bilateral ties. The two countries should fully tap their cooperation potential and expand cooperation in such areas as agriculture, infrastructure construction, finance, energy, mining industry and telecommunications, the Chinese president said. He also called on the two sides to promote bilateral trade and investment and actively explore cooperation in industrial production capacity. The two sides should expand their exchanges in a host of areas such as culture, education, science and technology, youths and sports, he said. 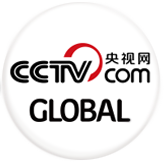 "We should closely communicate on major international issues and strengthen multilateral coordination," Xi said. For his part, Macri said Argentina-China relations have huge potential for development. He thanked the Chinese side for its strong support in areas including infrastructure construction, financial stability and economic reform. The Argentine president hoped that the two countries can expand exchanges and cooperation in areas such as infrastructure, finance, tourism, sports and people-to-people exchanges, saying Argentina is willing to facilitate visa issuance for Chinese citizens. He also voiced willingness to enhance cooperation with China in international affairs, adding that Argentina will support China's host of the G20 Summit this year in its eastern city of Hangzhou.